The Sound Boutique will work with you to develop your audio brand and maximise your message to customers and clients. ​creates bespoke audio idents and soundtracks, and delivers broadcast-quality branded content to your inbox. Get in touch today to discuss how The Sound Boutique can maximise your brand. ​"If you think visually you need a composer who can think aurally and match your visuals with stunning musical accuracy and interpretation. Gareth’s flexibility, experience, enthusiasm and detail always nails it for us." "Gareth is very talented, with a wonderful charatcteristic voice which is also very versatile. He's also a great professional: he always delivers on time and he's very flexible towards last minute changes." "I have hired The Sound Boutique for several voice over projects. Gareth is a quintessential professional. His work has always been exactly what the client has asked for and always on time. He is a pleasure to work with and I highly recommend him." 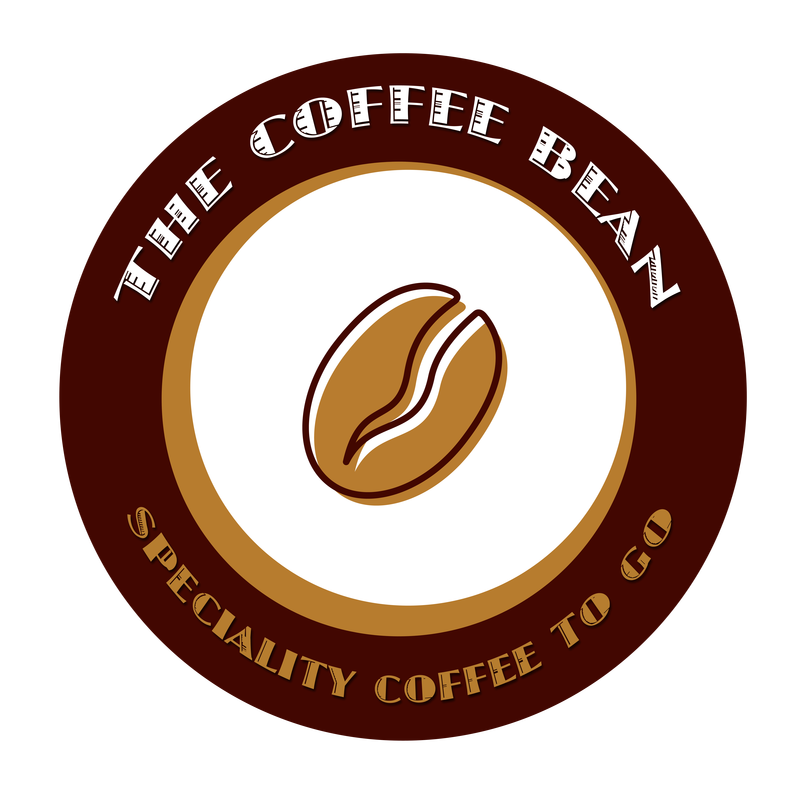 "The Sound Boutique produced two amazing adverts for The Coffee Bean to promote the brand on social media. I would recommend The Sound Boutique to anyone!"